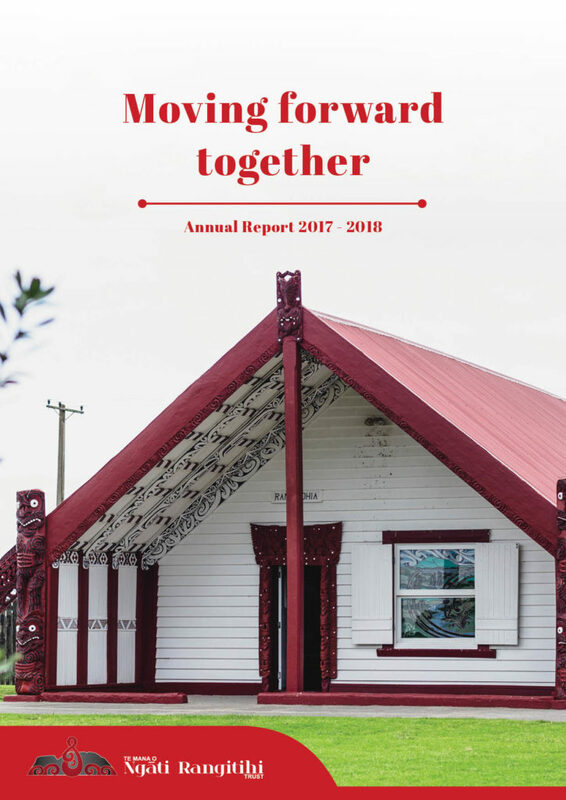 We tabled two publications at our recent AGM – the 2018 Annual Report, and also a supporting publication, Our Numbers (2017-2018). In the latter, we use infographics to show key Ngāti Rangitihi data in a visually engaging way. 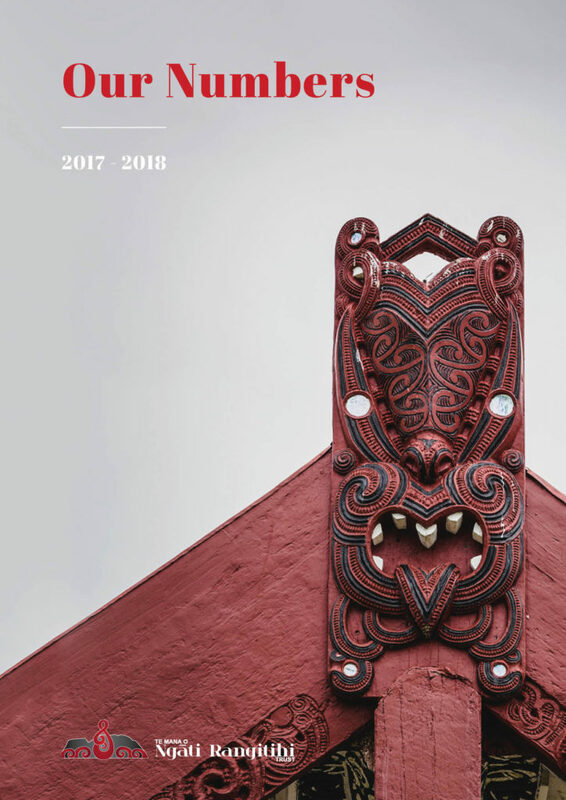 View the Te Mana o Ngāti Rangitihi Annual Report here. View Our Numbers 2017-2018 here.